Our 30 Days of Local Wine campaign takes place throughout the entire month of December. Each day we’ll be featuring a different local wine from several of the Essex Pelee Island Coast wineries along with recipes for food, cocktails (yes, wine cocktails), desserts, party tips and more. Click here for the complete list of 30 wines. Also, we want to see how you enjoy your local wine. We encourage you to use the #30DLW hashtag on Instagram to win prizes like a day for 2 on a tandem bicycle on our award winning Wine Trail Ride Cycling Tours. 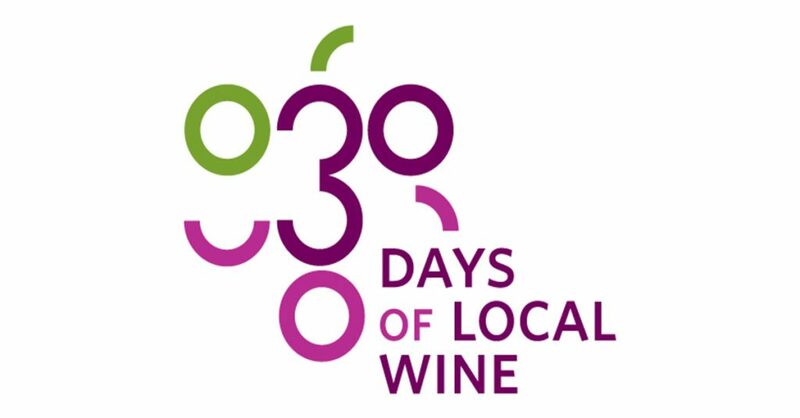 Click here for more details on the 30 Days of Local Wine Contest. Black Currant wine from Black Bear Farms & Estate Winery. 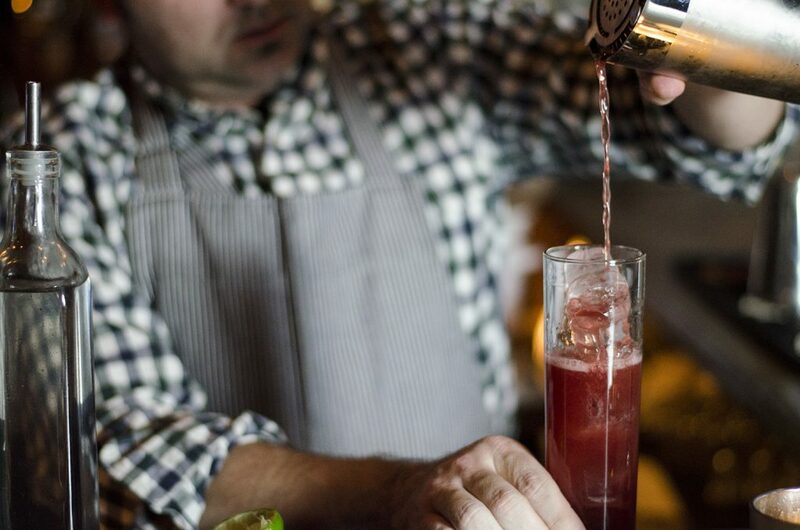 What you do you get when you combine black currant wine, tequila, and a match? 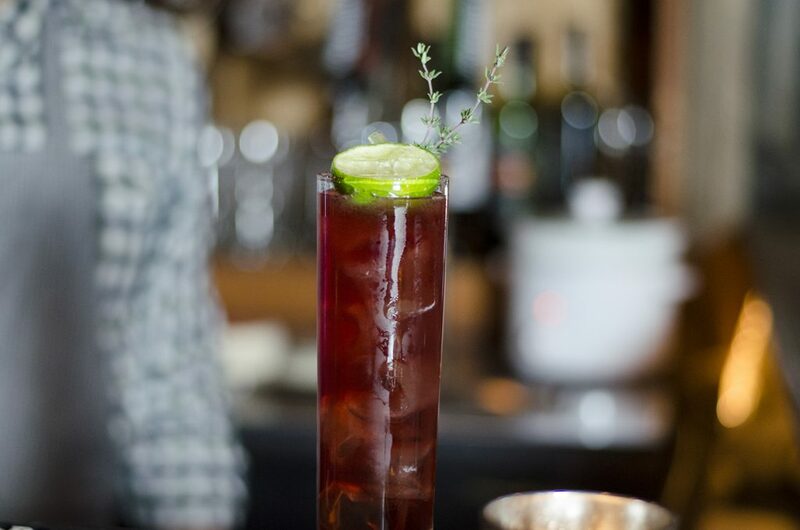 A cocktail that will be the hit of the party. Let’s start with the wine. 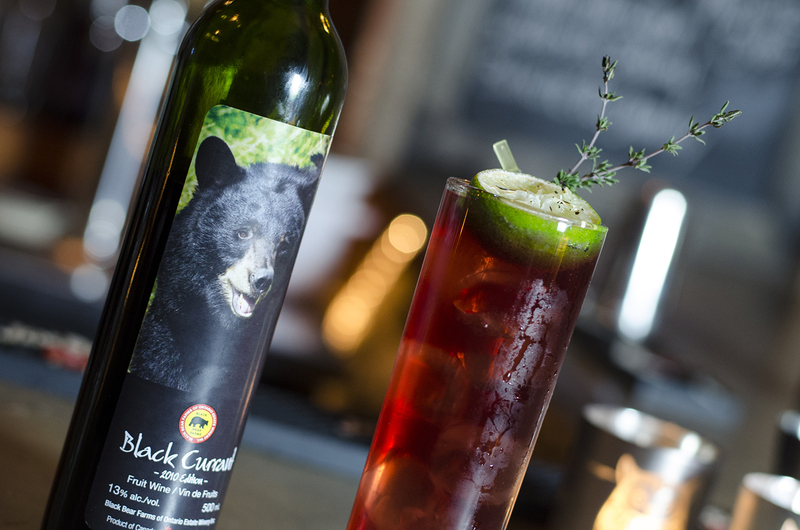 Black Bear Farms & Estate Winery’s delicious fruity wine is award winning and the Black Current is no exception with 3 gold medals at the 2012 and 2014 All Canadian Wine Championship and 2013 Finger Lakes International Wine Competition. This is their second edition of black currant, and is a little dryer and lower in alcohol than the first edition. Mark Dutka of The Blind Owl making a Flaming Diablo. It starts with a fruity tang and finishes with a light slightly sweet taste. It’s a flavour that is the true essence of black currant and what people think tastes like black current jelly. This wine is paired well with pork dishes and can be cut with ginger ale or even apple juice to make a nice refreshing drink. Don’t stop pouring until I say when….keep going…. 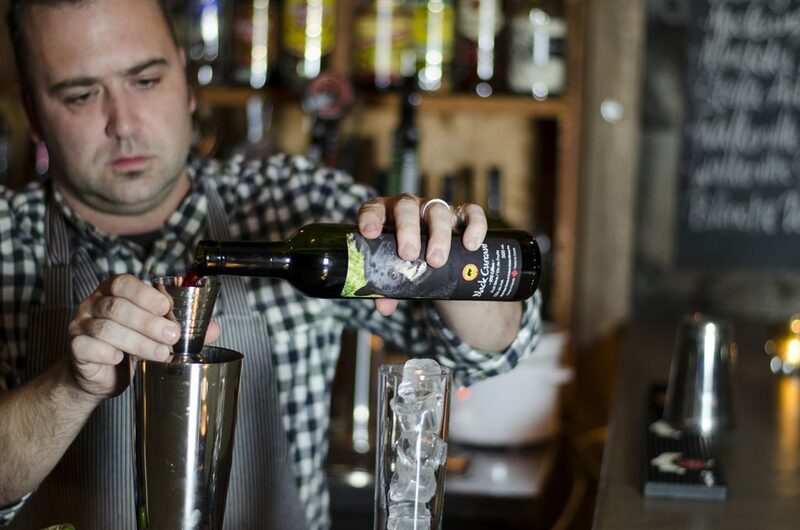 While this is also a perfect wine for a delicious holiday red sangria, Mark Dutka of the Blind Owl had another trick up his sleeve. Earlier this month we featured a Ruthven Whiskey Sour with Baco Noir made by Mark. Today, we’re moving on to tequila. Mark says that black currant is a very good compliment to tequila. Throw in some over proof rum and a match and you have a cocktail that will wow your friends in both presentation and flavour. 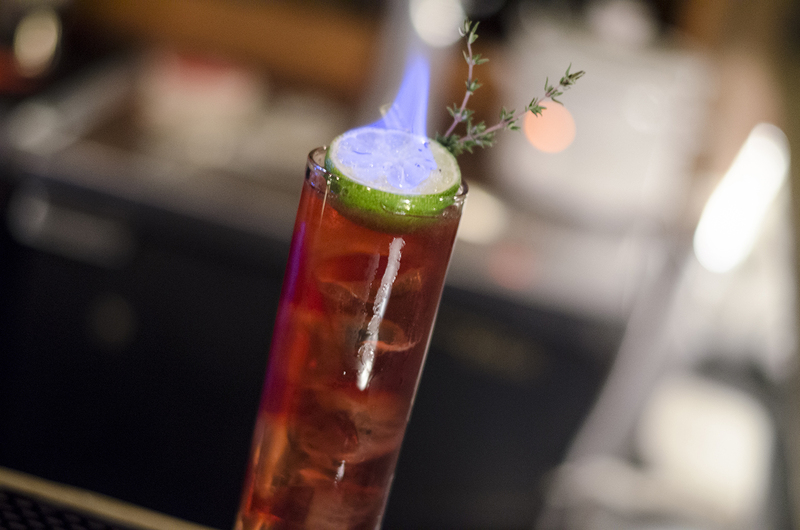 A Flaming Diablo with Black Currant wine. Combine all ingredients but ginger ale in a cocktail shaker half filled with ice. Shake hard for 30 sec and pour into iced Collins glass. Top with ginger ale and float lime half soaked with over proof rum on top. Put straw in after the fire is extinguished and enjoy.